Demos - Sucs for You! Oh dear… spring has hardly arrived and I already found mealybugs on an Echeveria! I am using Neem oil to treat my plants this time. Selaginella martensii: You need this low light house plant! 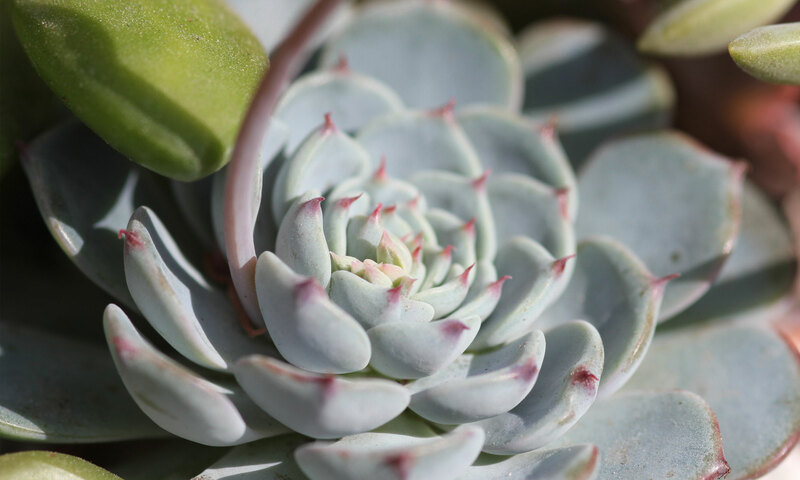 When you have an urge to water your succulents before it’s time, pour some love on these plants instead—they’ll thank you with their beautiful foliage! This is a good one y’all!! I’m so grateful to Theresa from Chopstick and Succulents for sharing her bounty with me! I’ve included IDs for what I know… there are a couple of VERY cool plants you’ll want in your collection. How to start Lithops, Conophytum, Echeveria seeds and more! I got some AWESOME seeds in the mail from Unusual Seeds, a family-owned company out of Serbia! Watch me sterilize dirt, prepare the seed trays and plant up 6 types of succulents including: Dioscorea elephentipes, Conophytums, Echeveria laui, Lithops, Astrophytum, and Sinningia canescens. A video ode to my 23 types of Kalanchoes! Learn about these tropical succulents and try to count how many times I say, “I love them!” haha! A list of the names are below.